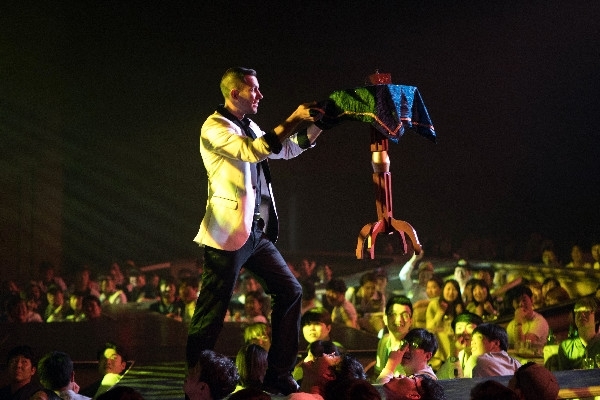 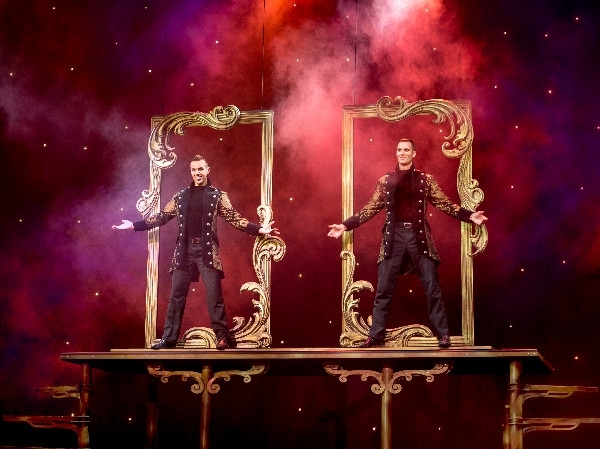 Illusionists Chris & Ryan Zubrick, conjure up an exhilarating blend of sleight-of-hand, family-friendly comedy and breathtaking grand-scale illusion that captures hearts and imaginations. 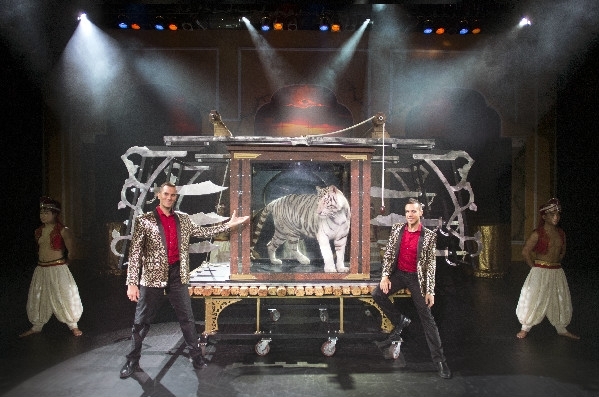 Zubrick Magic has thrilled 2-million guests, with over 6,500 performances throughout an unprecedented 12-year engagement headlining at the SandCastle Dinner Theatre on the tropical islands of Saipan and Guam. 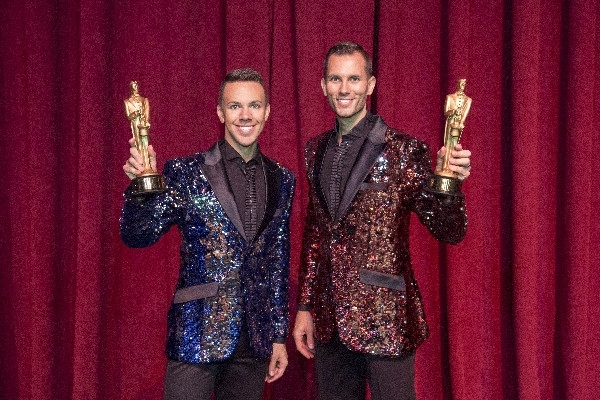 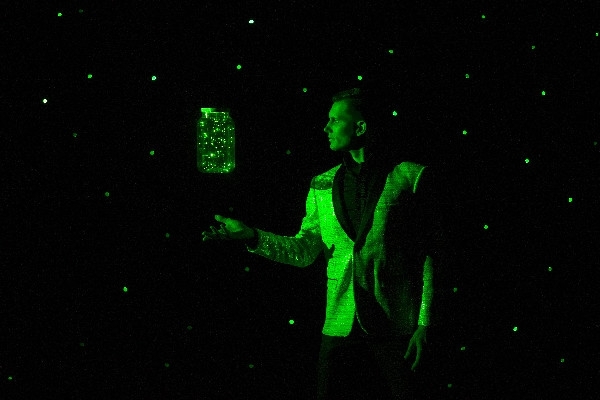 Voted "Best Family Magic Show" by the International Magician's Society, Chris & Ryan's masterful magic is illuminated amid a world of intriguing illusion and is guaranteed to create wonderful memories families will share for a lifetime. 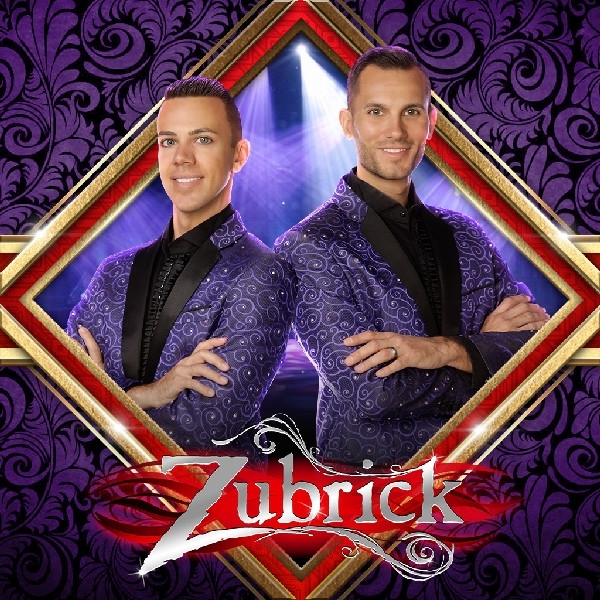 Witness for yourself how Zubrick Magic continues to stretch smiles and drop jaws with a performance that leaves audiences walking away scratching their heads in disbelief saying "How did they do that?!"